Thank you to our chief sponsor financially to date Soteria Trust. Before we even began our projects and community center, youth development programs and creatives, it was you who believed in us, by seed funding us $10,000 in early 2017. Without this we would have never got off the ground and begun setup of stage 1 of our vision, to build a “sense of place”. Such a profound act of faith, we thank you for believing in us and in the youth and community of Te Puke. A huge big thank you to our chief sponsor of in-kind donations. Your contribution Face 2 Face Ministries (Adrian and Lisa Bowen and Team) saw our vision, a “sense of place” come into a reality that has grown and flourished. A huge contribution, from cafe tables, conference room chairs, sound gear, mics, amps, carpet rolls and a huge stage. So much of what is now us, used to be yours, and we are so stoked to be able to carry on the vision to create community. Thank you for all of your support, prayers and generosity of heart. A huge big thank you to our chief venue sponsor. Thank you Sue and family for your generosity of using your facility at no charge. It was this generosity that enable us to establish a foothold in Te Puke on the main street of town and although we had to move on, it is you who encouraged us so much by your selfless act of kindness. We will never forget your heart of giving and each day that goes by, reminisce on that charming spot on Jellicoe Street. A whopping big thanks to Dulux Tauranga and their generosity of an in-kind donation of 100 litres of paint. With your sponsorship we were able to transform this former RSA building into something special. 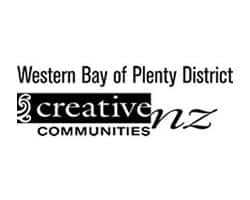 Thank you Creative Communities BOP for funding the Vector Group Te Puke Centre for the last two years [2017-2018] by giving us the financial support to initiate and continue Creative Projects in the Te Puke Region. The contributions from the Creative BOP grants panel has enabled us to grow others in the arts, induce creativity, and give rise to things that have never been done before in Te Puke. Your support has given youth and community members opportunities to showcase their talent, learn and develop and contribute back into the community. Thankyou for supporting our projects such as short films, local magazine, wall mural, film and photography workshops, which have all contributed to our overarching vision, to build a sense of place. Thank you for believing in us from the beginning of our journey, of which, we will forever be thankful. Look forward to being partners in the exploratory realm of the arts and boundless creativity. 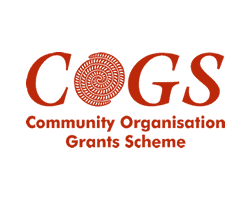 Thank you COGS for funding the Vector Group Te Puke Centre this year . 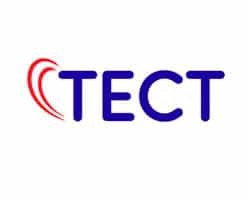 Thank you TECT for funding the Vector Group Te Puke Centre this year . 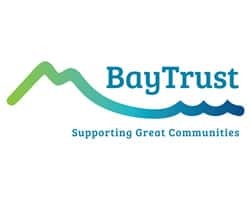 Thank you BAYTRUST for funding the Vector Group Te Puke Centre this year . 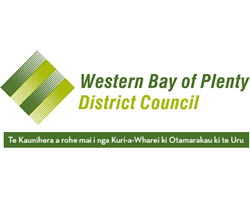 Thank you WESTERN BAY DISTRICT COUNCIL for funding the Vector Group Te Puke Centre this year .